John has been established in Logan since 1987. Over the years his firm has won numerous awards and has been inducted into the Chamber of Commerce's Hall of Fame. 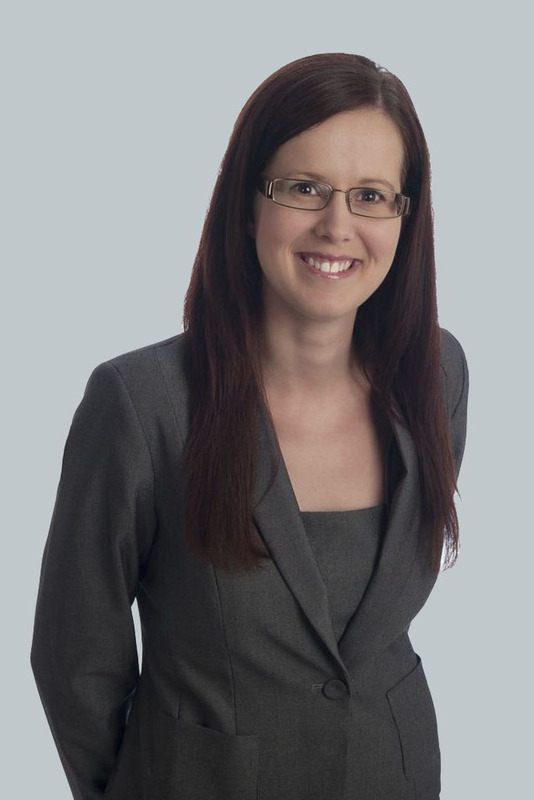 Samantha has more than 10 years post admission experience and practices in all areas of family law, wills and estates. Her studies in Behavioural Science (psychology) form the basis of her practical, empathetic approach to all matters, particularly those involving mental health issues and high levels of conflict. 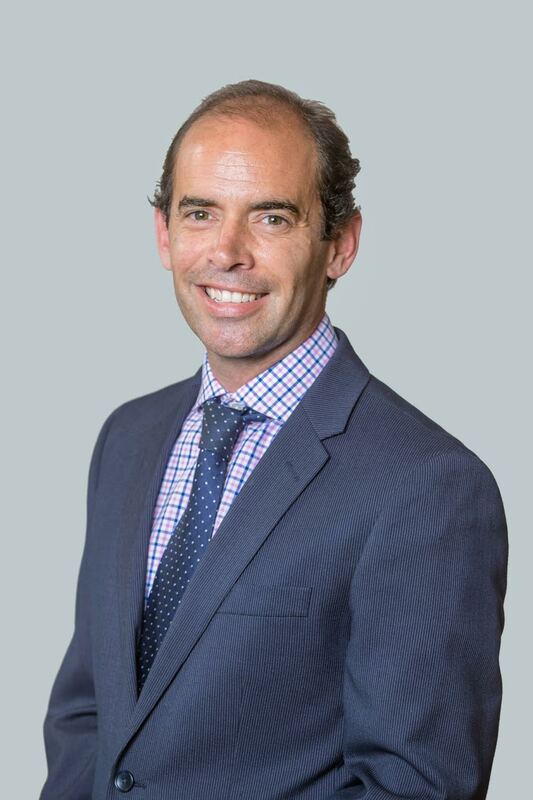 Benjamin has a decade's experience as a litigation lawyer helping people to resolve their disputes through negotiated outcomes or court proceedings. 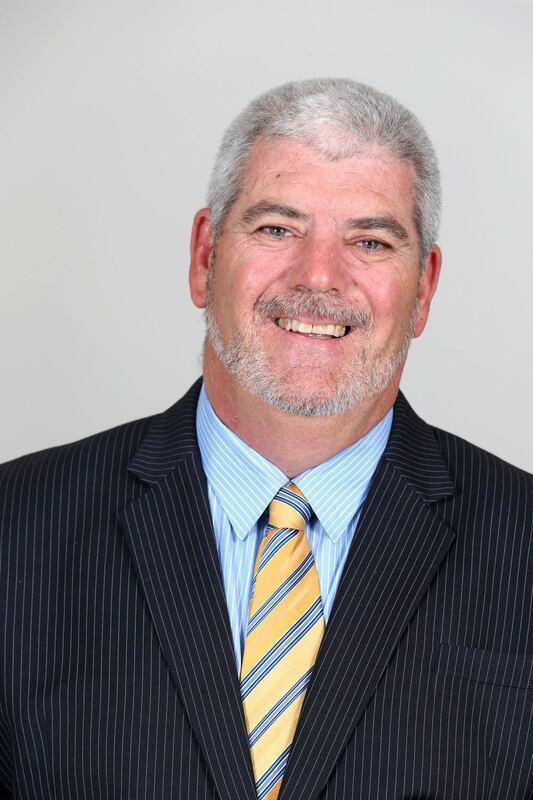 He has acted in significant cases in Queensland and several other states, and is a determined advocate for the firm's clients. 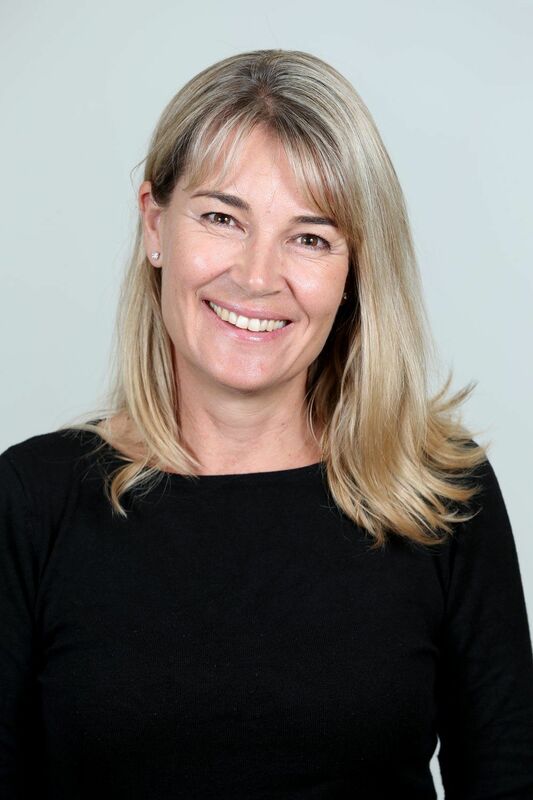 Justine provides a wealth of experience and drive for McLaughlin & Associates Lawyers litigation department. 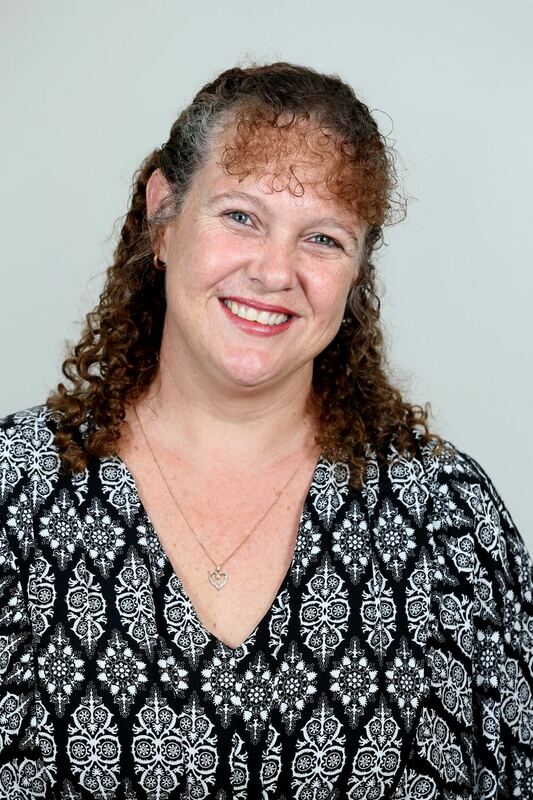 She has been involved in several ground breaking cases in Queensland and interstate. 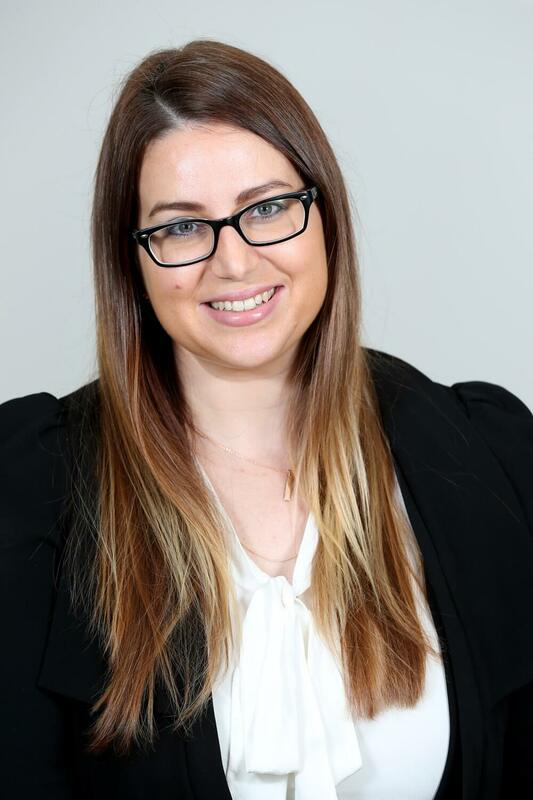 Kim has diverse experience working on your conveyancing. 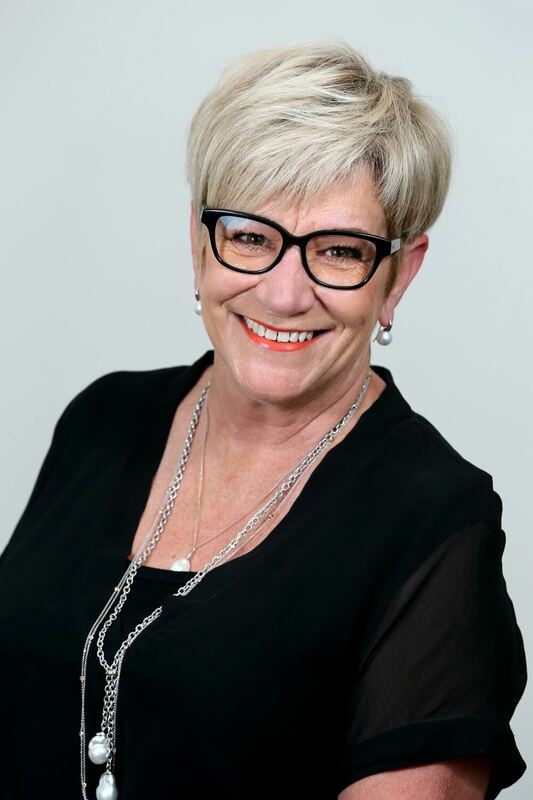 Kim spent many years successfully running her own real estate business and brings a balanced perspective and invaluable insight to your conveyancing. Jessica manages all the bookkeeping and administrative tasks around our Conveyancing Department, making sure that searches, transfer duty, banks, Councils and a host of others are paid on settlement day. 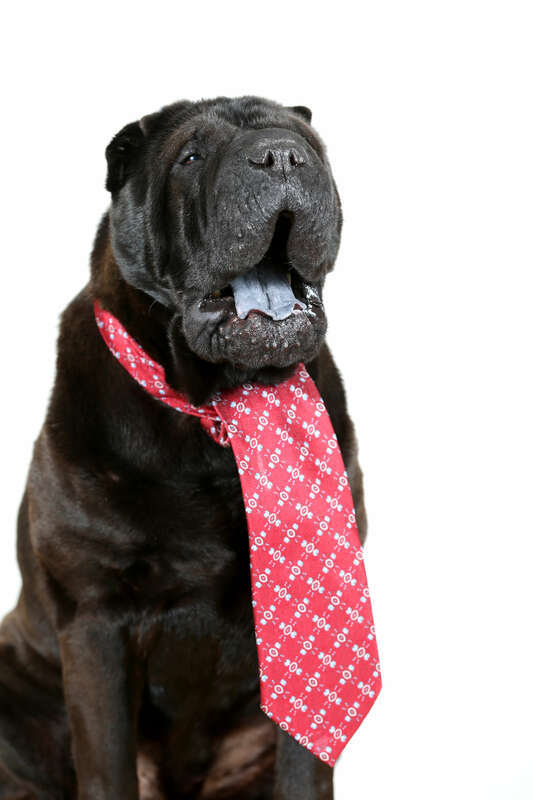 Henri is the most popular member of our team, a friend to clients and their children and a welcome companion to alleviate those stressful moments. As a rescue dog, he knows how important having a home is and is in our office to calm you. If you want to buy, sell or invest in property, our experience will ensure the transaction happens smoothly and efficiently. Call us (07) 3808 7777. © Copyright - MCL Conveyancing 2018. * Indicates Conditions Apply.